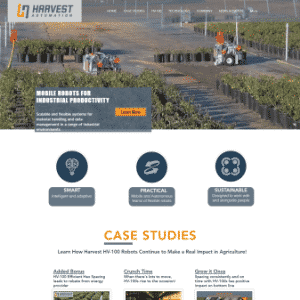 In the face of a changing labor market with a shrinking pool of available farm workers and continued growth of the greenhouse sector across the world growers face a set of problems that robotic systems are stepping up to enable. 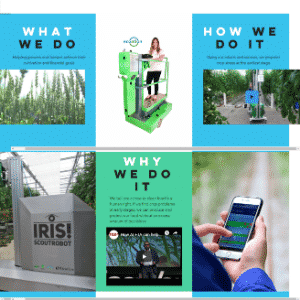 Systems making it to market currently target high value crops like tomatoes, perennial plants, and crops that can be grown in vertical systems. The latest U.S. Census of Agriculture Report counted 8,750 greenhouse vegetable farms in the United States representing an increase of 115 percent from the report from seven years prior. 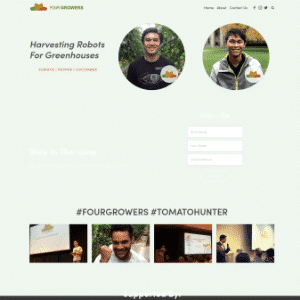 With One fifth of U.S.-grown tomatoes and peppers being cultivated in greenhouses according to Gary W. Hickman, senior consultant at Cuesta Roble Consulting this number is expected to grow as companies like Wendy's have stated all of their tomatoes will be greenhouse grown by 2019 to meet consistency and flavor standards. 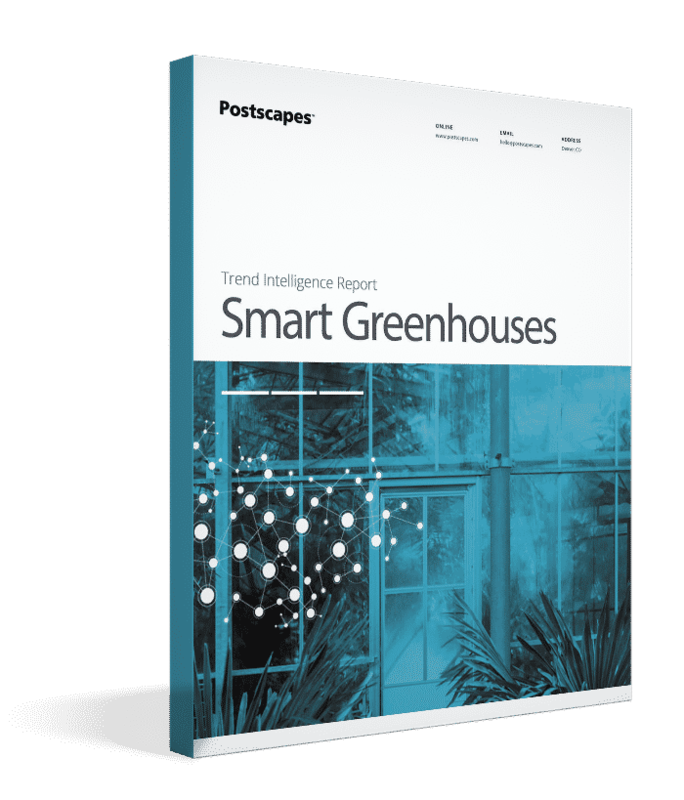 According to Harvest Automation the U.S. Nursery and Greenhouse ornamental horticulture industry produces approximately $17B of products per year selling to big box retailers like Lowes and Walmart and re-sellers. The labor in this industry accounts for between 20-50% of overall production costs. In this guide we will dive into 3 major categories of robotics systems used to automate greenhouses. Using rolling benches can improve space efficiency by as much as 30 percent compared to stationary benches and/or growing directly on the ground. They also generate improved airflow underneath the benches which help with workers being at waist height instead of working off of the ground and also reducing the risk of plants getting humidity related diseases with improved airflow. 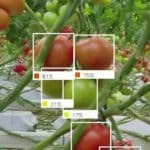 Using machine vision tools and robotics new harvesting systems are starting to emerge for high value crops. 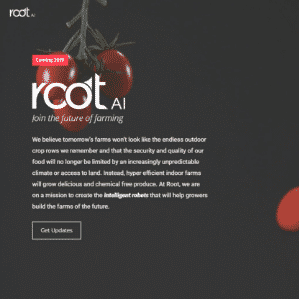 In the video below is an example from Root.ai in a tomato harvesting operation. 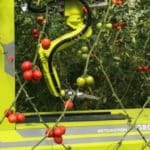 With robots working safely alongside people robots can perform dreaded manual labor tasks like plant spacing. 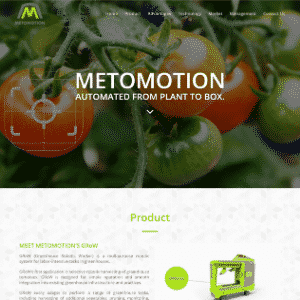 The robots can also increase plant quality by optimizing plant placement and reducing non‐labor production costs including a reduction in the amount of water, pesticides, herbicides and fertilizers used as a result of more consistent spacing. We think this model has the best combination of price, integrations with other smart home devices and ease of use. Payload: Up to 22 lbs and width of 12.5"
Who are the companies designing and manufacturing greenhouse harvesting robotics? 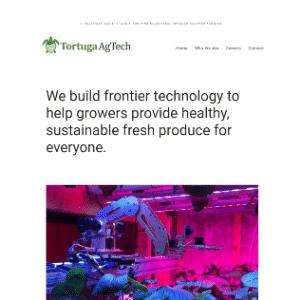 Tortuga AgTech develops automation robotics for the picking, packing, and trimming in indoor hydroponics and greenhouse operations. 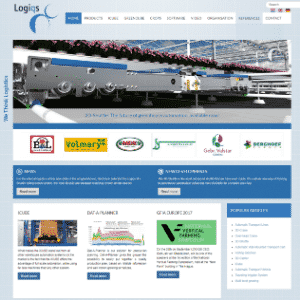 What companies offer automated material handling and cultivation machines? 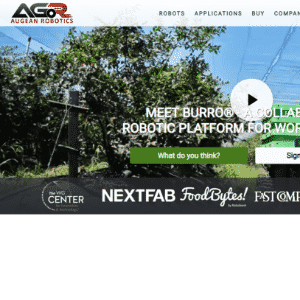 Augean Robotics creates a cargo robot for use in agriculture. 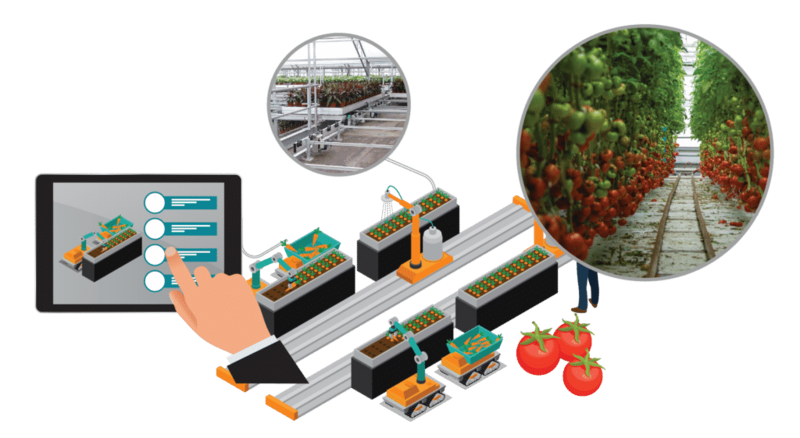 Analyzing growth, yields and looking for pests and diseases can be done with these robotic solutions. 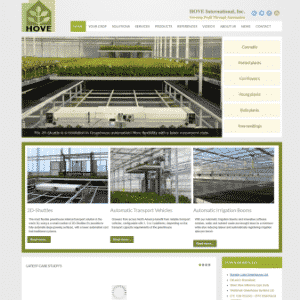 Ecoation develops a greenhouse crop health management platform using robotics and machine vision. 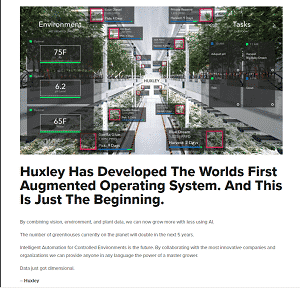 Huxley combines machine learning, computer vision and an augmented reality interface into a indoor farming solution. 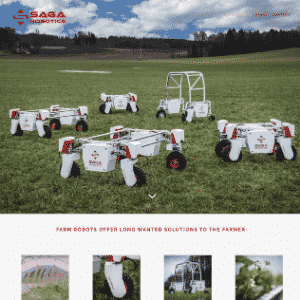 Saga Robotics makes a line of agtech robotics solutions for crop monitoring, weeding and disease control.